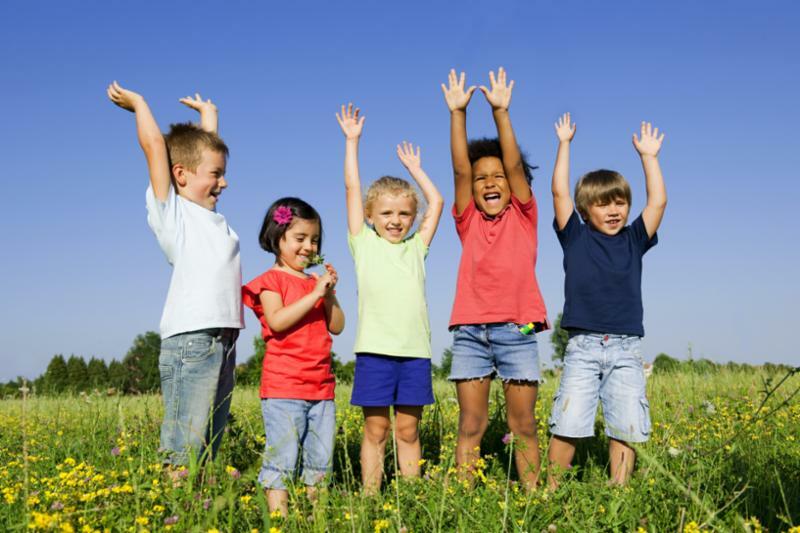 Children's Law Center wishes everyone a happy and healthy summer! Read on to see what we've been up to this season. In fiscal year 2018, CLC served 482 children and youth through quality legal representation and brief service! We couldn't have done it without your generous donations and continued support. When you support CLC, you help make the difference in hundreds of childrens’ lives! Thank you to all of our supporters, staff, and board members for making this a successful fiscal year! Here's to fiscal year 2019! 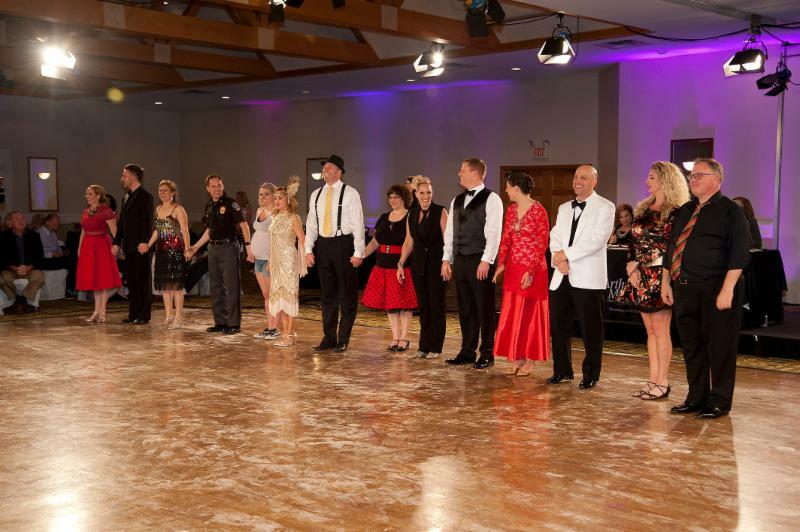 On May 31, 2018, CLC held it's sixth annual Dancing with the CLC Stars fundraiser and dance competition at Receptions in Erlanger, KY. This year's event raised more than $72,000! The funds raised through this event help support CLC's mission to protect the rights of children and youth by advocating for their needs. Thank you to everyone involved for making this another successful event! 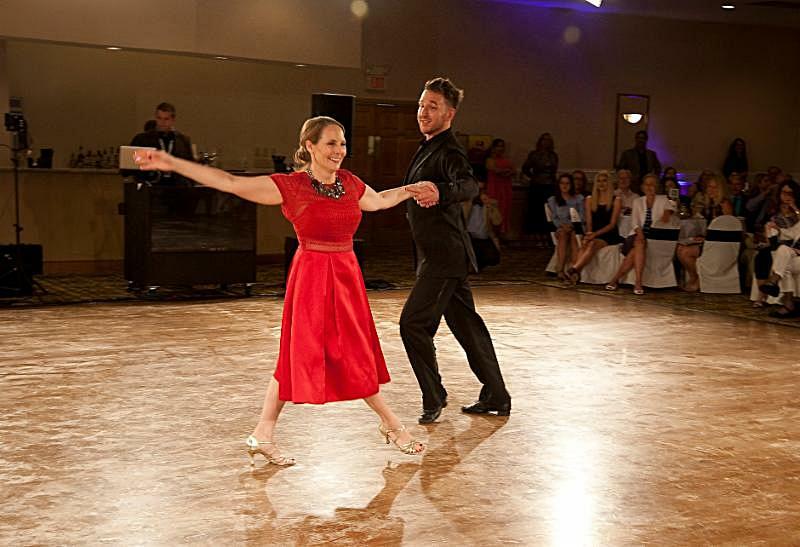 Join us next year for our seventh annual Dancing with the CLC Stars event on May 30th, 2019 at Receptions in Erlanger, KY! The Spaulding Foundation has awarded a grant to Children’s Law Center, Inc. (CLC) for the creation of a Child-Centered Mediation Program that will assist parties involved in high-conflict custody disputes. The Program’s goal, while focusing on the children involved, is to reduce family conflict resulting from custody and parenting time disputes and thereby reduce the long-term negative effects on children’s mental health and well-being. Parties who participate in the Program are referred to CLC by the Family Court Judge. 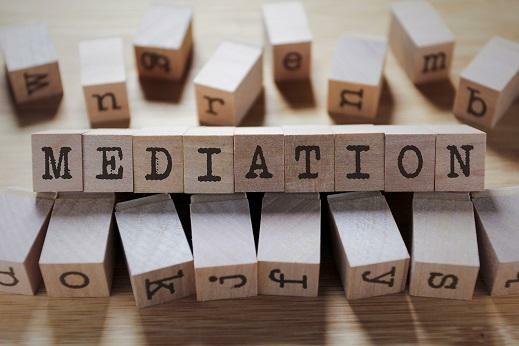 Upon referral, psychological professionals will conduct a mental health and trauma informed family assessment of the parties involved and CLC attorneys will conduct a legal assessment to help the parties become educated about family conflict and the mediation process. CLC will initially partner with Jean Deters, Psy.D. in preforming the assessment and mediation services. Dr. Deters and CLC will work together to help the parties come to a well-informed custody and parenting agreement regarding their children’s well-being and will help them understand the psychological repercussions children suffer from protracted parental feuds. The program launched on July 1, 2018 and is funded for a full year. There is no fee to the parties for this service, parties are referred by the Family Court, and participation is voluntary. 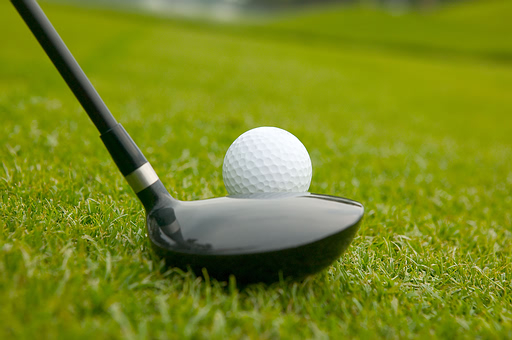 Support CLC Through Birdies for the Bluegrass! Help raise money for Children's Law Center by pledging to donate an amount for every birdie tallied at The Barbasol Championship! The Barbasol Championship is Kentucky's only PGA TOUR event which will be played on July 16-22, 2018 at Champions at Keene Trace. Birdies for the Bluegrass is also giving a $500 BONUS to the first 15 organizations to get a bid of $1.50 per birdie. You can also pledge a one-time flat amount! Use AmazonSmile on Amazon Prime Day, July 16th! Make your Prime Day shopping count. 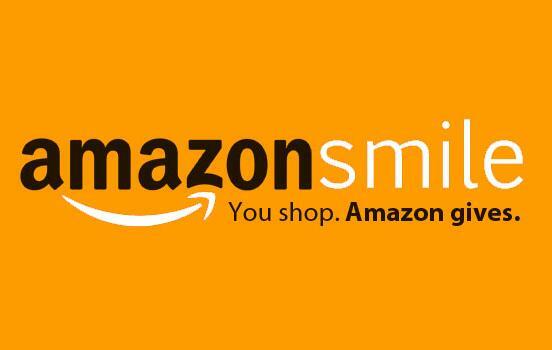 Use AmazonSmile on Prime Day, July 16th, and Amazon will donate 0.5% of the price of your eligible AmazonSmile purchases to Children's Law Center. 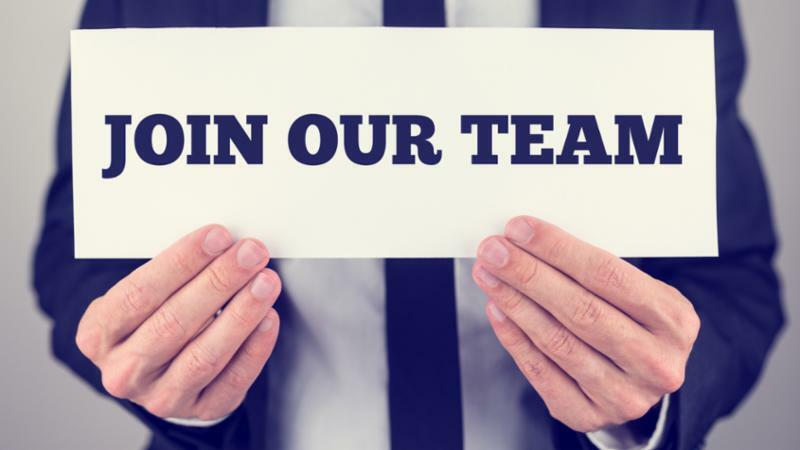 Children’s Law Center, Inc. is searching for a part-time Development Director to oversee its fundraising and development activities. Please submit cover letter with salary requirements , resume, and writing sample for consideration to info@childrenslawky.org.